I believe that we can definitely accomplish these goals. We are unstoppable when parents and school work collaboratively and support each other. My support system consists of friends and family, especially my three most precious gifts, Angel, Jason II and Justice!!! 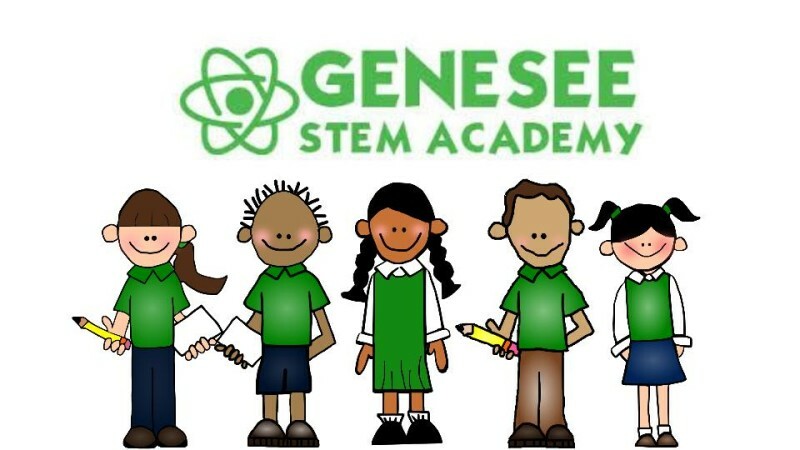 Here at Genesee STEM Academy, your children are our top priority and I am so glad that you have chosen GSTEMA for your child’s education. 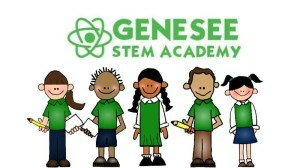 We welcome your involvement and participation. Please feel free to contact me with your suggestions, questions or concerns at (810) 600-6466.